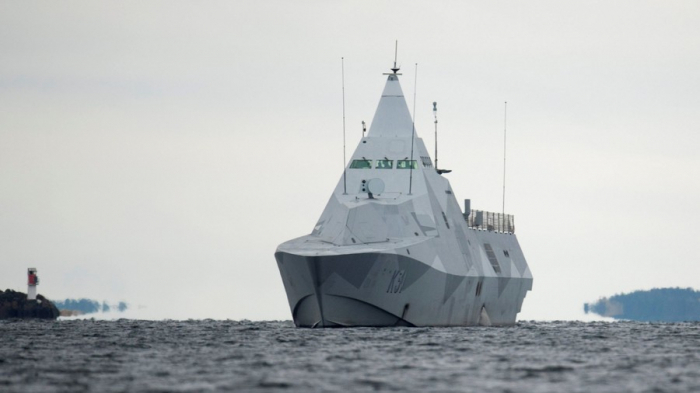 Emerging and vanishing ‘Russian subs’ have hyped up Swedish media headlines for years. After conspiracy fuss on Twitter over a recent elusive vessel, the military admitted that it was neither ‘foreign’, nor a ‘sub’. Spotting a ‘mysterious ‘ submarine off the Swedish coast should probably be added to the ‘top’ list of the Nordic country’s visitors attractions. Since October this year Swedish-speaking Twitter has been boiling over with conspiracy theories after a new video with ‘a new sub’ emerged in local media. The alleged sub was filmed by a group of youngsters at a sailing camp at Lidingö Island in June. Two weeks on the theories around the nature of the object were multiplying. Three months after the sighting, many users suggested that the authorities were keeping them in the dark and hiding important information. Others wondered where Swedish defense was and why it didn’t save them (they didn’t specify from whom). UFO, NATO drills – people’s imaginations ran wild. And then of course, the Russians popped up.